In order to bring you this weekend's eye candy I have to admit to something I generally keep secret. I love dolls...now. As a little girl I never had a doll, I never even wanted a doll. I was quite the tomboy. But as I've grown up I've been drawn to dolls. Not the lace and dolly dolls of old ladies, but beautiful and daring art dolls, like the dolls of Marina Bychkova. I blogged about these beauties awhile back. Well these dolls led me to...which led me to...which led me to...you know how surfing the net goes, but most importantly I bumped into artist, and fellow Enchanted Doll fan, Monika Viktoria. 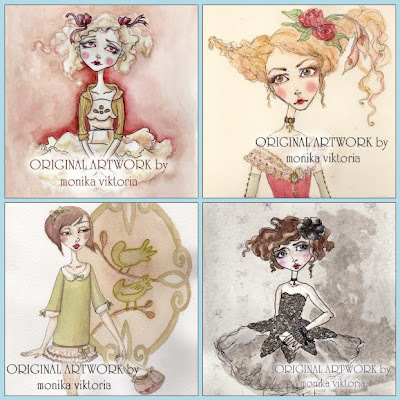 She has a playful, fantastical and whimsical collection of original artwork on etsy, at crazy affordable prices. Her shop is The Long Lost Woods Boutique. She also blogs under The Long Lost Woods. She is talented, imaginative and as I learned this week extremely nice. 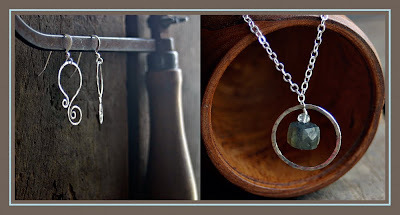 Please check out her shop and blog you'll be happy you did. Good Weekend!! P.S. if I didn't mess up, in a couple weeks, I'll have pictures to share that will prove what a great person Monika is. Until then go snap up her artwork. 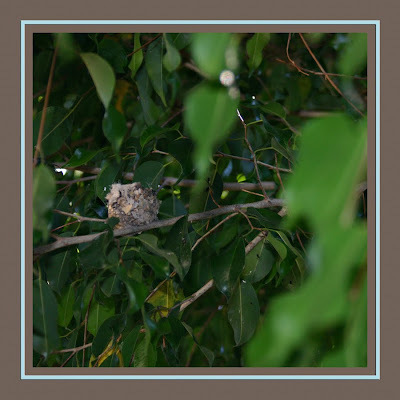 For the last four years our back yard has been home to a series of humming bird nests. Each time two adorable little hummingbirds fly away from home, from my home. And I'm happy to report that this is year five. Welcome back little humming birds. I can't wait to see your babies. I came home the other night to a great surprise. 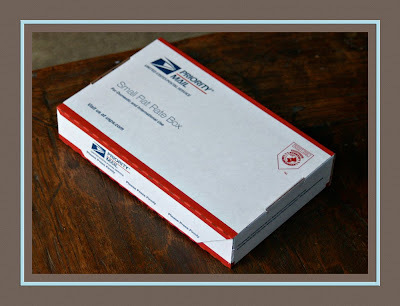 A very nice lady in Wisconsin had ordered two pieces from my etsy shop. Woo Hoo. These are the babies that found a new home. I hope she loves them as much as I do. I think these are just about the cutest little creatures in the world. 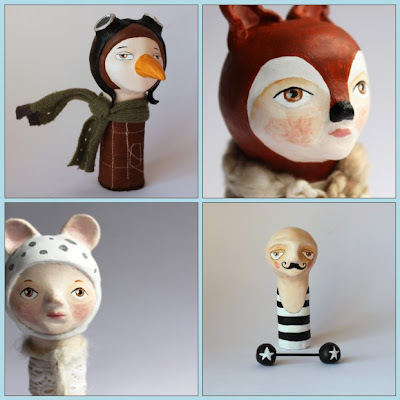 They are the creations of "Sweet Bestiary", and I'm in love with them. 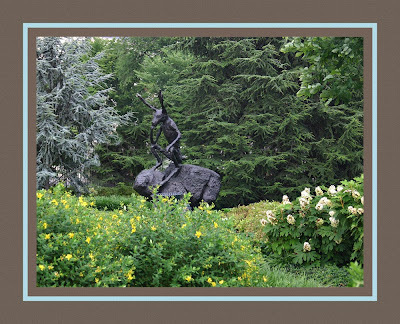 I think it's the whimsy that gets me, or it could be the imagination. No, I think it's the sweetness in their little faces. I've got it, it's the...okay I admit it, it's everything about them. I just love them. The artist has a blog by the same name. Very inspirational and full of great eye candy. Please check out the blog and shop, you'll be happy you did. OOPs I have to start with a little back story; on February 7th I gave a demo on enameling to the LA chapter of the PMC Guild, the New Metal Artists. A great group of ladies. 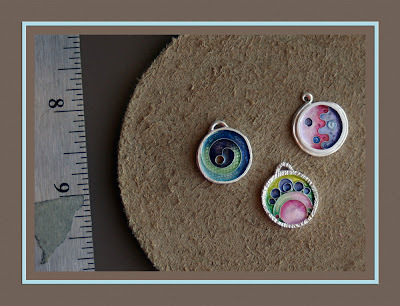 Because of the demo I had 4 charms in various stages of completion, to show all the steps in enameling. So Thursday and Friday which were cold and rainy, perfect weather for snuggling with a 1400 degree kiln, I completed three charms. I'm very happy with how they turned out. Two are for the guild's "charms for charity bracelet" project and the other one is for me to do with what I will. Maybe I'll start that charm bracelet I've always wanted. That leads us to Saturday of last week. 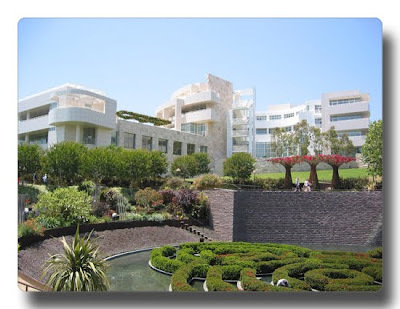 A dear friend of mine was in town and totally spur of the moment we decided to go to the Getty. We walked thru the beautiful rooms and talked about art, life, books, and well everything. It was a magical day. 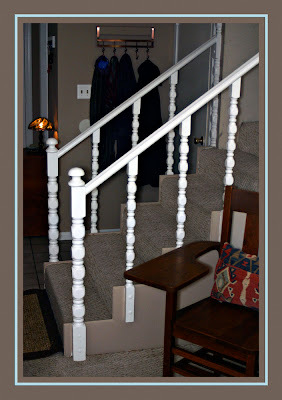 And last, but not least by any means, Sunday I finished painting my living room. This project has been on my "to do" list for about three years. I don't know how, but it just never got started or finished, until Sunday. Don't think I can paint an entire room in one day. That's superwoman stuff and I'm no superwoman. 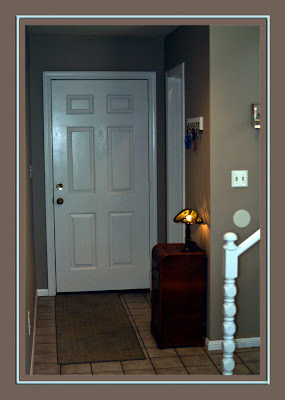 The painting of the doors and trim started on Tuesday, went to Wednesday, and final touches Thursday night. All in all about 15 hours of doors and trim. Then on Sunday I edged and painted the room, that took about 5 hours. So total running time on this project about 20 hours to a new room. Totally worth it. It was an amazing week. That's the thing about turning around and focusing on the future. There's so much more to do tomorrow than you can fix about yesterday. Thank you all for your patience. January has always been a big time of refection for me, and this year was no exception. 2009 was one hell of a year for me, as it was for many. And like Narcissus I got a little caught up in my reflecting. But last week I walked out of my self reflecting cave, back into the sun, and I had the most incredible week. Thru a strange twist of fate my Honey and I met a friend, not for the dinner out we were expecting, but at his gourmet hot dog truck on Abbot Kinney in Venice. We shared a Dogtown Dog and Tatter Tots...they were amazing, I'm so glad the fates twisted. 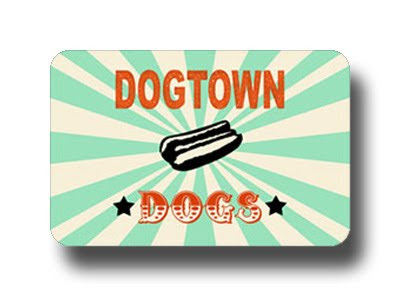 You must check out Dogtown Dogs if you get a chance. And I can highly recommend the Dogtown dog and Tatter tots. I got a rare and very special treat. 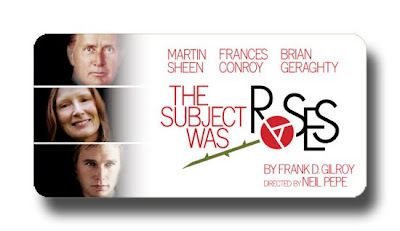 We went to an invitation only dress rehearsal of "The Subject was Roses" at the Mark Taper Forum Staring Martin Sheen. 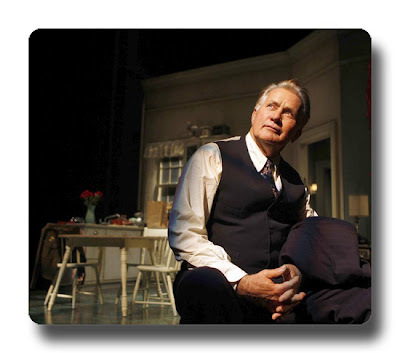 The play also stars Frances Conroy and Brian Geraghty. If you get the chance you really must see the show. My amazing Honey called and said he had tickets to the theater again, but this time it was a surprise. And I couldn't have been more surprised. I put on my theater duds, and it's a good thing I dressed up, because we ended up at the opening night of "The Color Purple" at the Pantages Theatre in Los Angeles. The music and cast were amazing. I cried like a baby. 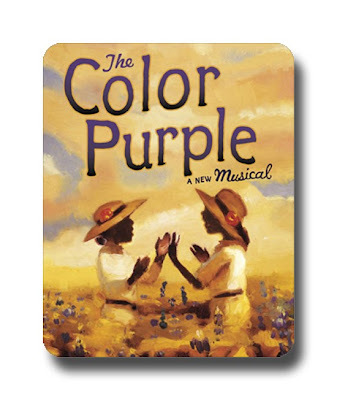 The Color Purple is my favorite book of all time and the musical definitely captures the scope and joy of the book. I'm not an American Idol watcher but the cast reads as a who's who of American Idol. I especially loved the actors playing Harpo and Sofie, and I can't find my playbill anywhere to tell you their names, but they were mind blowing. So an early, but very much loved, Valentine to me. But it doesn't stop there. On Thursday I played with glass on metal. But you'll have to tune back for those pictures and stories because this post is already waaaaaaaay to long already. So I'm out of my cave and back on the shore. And it's nice to be back. I missed you all.